Looking for tremendous savings on good used home, office or hotel liquidation furniture? From budget-level to premium high-end, chances are Fred's Unique Furniture has what you need. Our warehouse stores have been providing liquidation savings to our loyal customers for over 30 years. 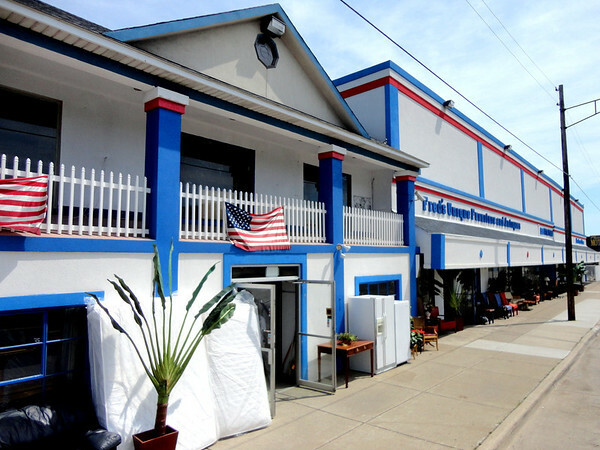 Fred's Unique Furniture is also one of the largest buyers of good used furniture in Southeastern Michigan. 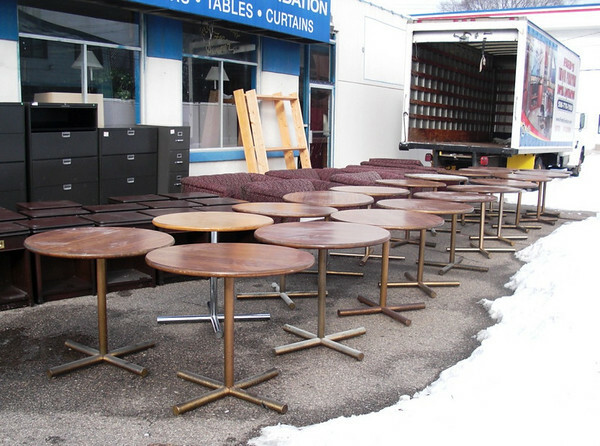 If you’re a homeowner, business or hotel looking to sell good used furniture, be sure to call us at (586) 776-7100. Our friendly buyers will make you a fair offer and we'll carefully remove any items you agree to sell. To speed up our buying process, it's recommended that you send text message pictures of the items you are selling to (248) 825-6552. Please remember to include your first name, the city where the furniture is located and the price you have in mind that would make you happy. 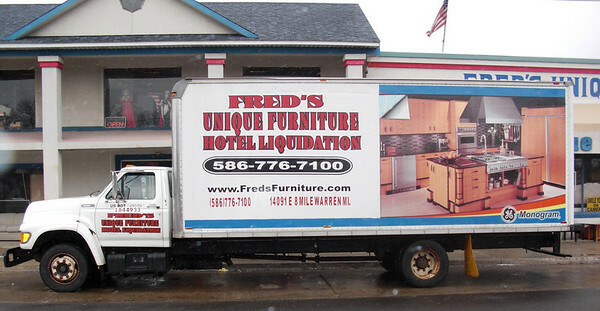 Fred's Unique Furniture is one of the Midwest's leading hotel liquidators. We offer a fast, complete and reliable hotel furniture removal and/or replacement service for hotel operations of any size. Our crews are experienced and considerate to your property and customers. We have many testimonials and letters of recommendation from previous satisfied clients. If you are a Hotel or Motel looking to upgrade your room furniture, give us a call and see if we can provide a reasonably priced furniture solution to meet your needs. We often have inventory of good used hotel furniture from basic to 4-star and we also have experienced staff that can coordinate a complete solution for you. Give us a call today. Find out more about Fred's Unique Furniture's fast and professional approach to hotel liquidation by clicking here. 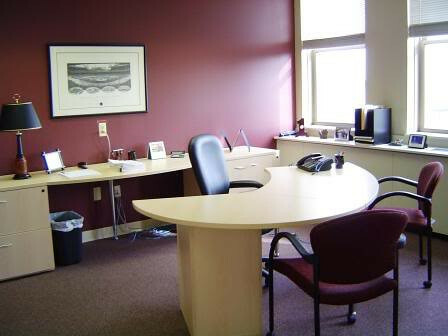 Fred's Unique Furniture has become a one-stop source for individuals looking for a good used office furniture from single work desks to businesses looking to set up numerous desks or modular furniture for many employees. We typically offer budget desks starting at under $100 all the way up to premium executive quality desks. We also provide good used metal file cabinets, chairs, conference tables and essential business items of all kinds. Fred has an experienced office furniture specialist available directly at (586) 447-6650 to answer any questions and offer potential solutions. Give him a call today. Our inventory changes frequently, so always visit the Office Furniture Gallery on our website to see what's in stock. Our customers are always pleasantly surprised when they learn that Fred's Unique Furniture can provide reasonably priced delivery and set-up services for any furniture items purchased using our own truck fleet and experienced drivers and crews. Our guys carefully handle your purchased furniture items and take precautions to make sure your home or business is treated with respect. Business customers appreciate that our experienced installers can also set-up office suites and modular furniture installations with the same care and professionalism.